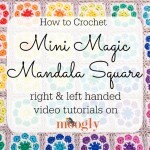 Video Tutorial: How to #Crochet the Diagonal Dip Stitch! The Manchester Handbag and Sunglasses Case set was a lot of fun to make, and it used post stitches in a somewhat unique way! 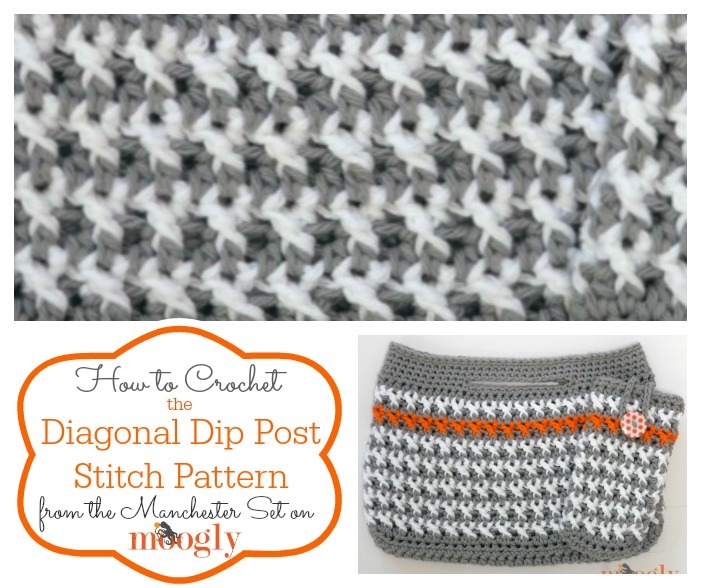 To clarify, I’ve created this video tutorial for the Diagonal Dip Post Stitch pattern! Disclaimer: This post includes affiliate links. 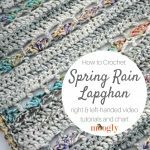 The Diagonal Dip Post Stitch is made in multiples of 2 when worked in the round – if you were working it in rows, you’d want to add 1 more stitch to have an hdc stitch at each end. 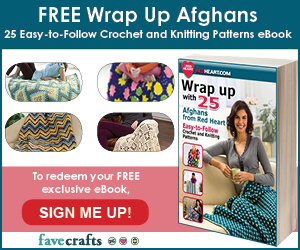 Then skip another stitch, and start the hdc and post stitch combo! Every other row is simple hdc stitches. If you need more help getting started with the Manchester Handbag and Sunglasses Case set, do be sure to check out the Bag Bottoms: From Rows to Rounds tutorial. 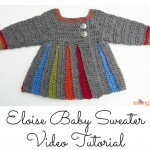 With that and this video tutorial, you should have all the basics you need! Thanks so much for watching! 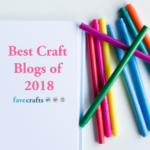 Get more Moogly goodness in your life by following me on Facebook, Twitter,G+, Tumblr, and sign up for the free weekly email Newsletter so you don’t miss a thing! 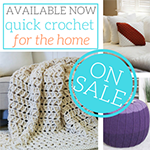 When it’s time to get your crochet swag, check out the Moogly Zazzle Shop! 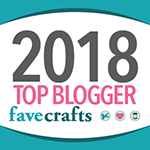 Do you have videos about knitting and loom knitting projects? I knit and crochet, and recently started loom knitting. 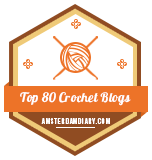 I had to give up crocheting and start knitting and using my looms quite a bit due to issues with my hands and fingers. 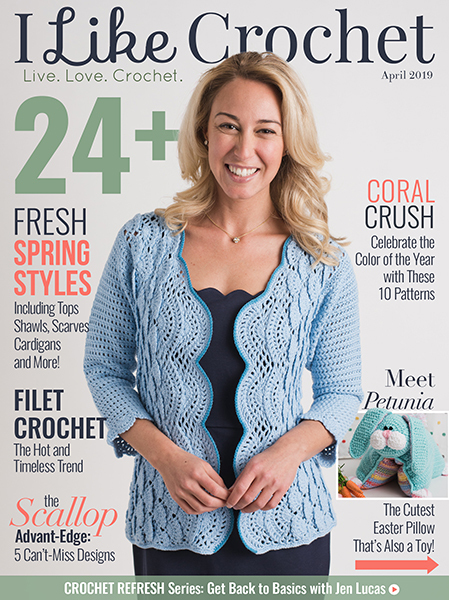 I would love to see more knitting! I don’t yet, but am considering it for the future! I also often have issues with soreness in my hands and However I switched from knitting to crochet and then once I found Clover brand Tulip hooks (gray rubber handle version) all pain in my hands have stopped and Am now able to crochet for hours!!!! Perhaps they will help you as well. Good Luck! Thanks for showing the stitch Tamara. It would also be helpful if you would show the beginning of the return row, as sometimes I get confused as to which stitch goes where on the return. I love the hand bag .and want to try the pattern. the purse is just the size I wanted as I use a walker and it is easy to carry in my hand and hold on to the walker. I bought some variegated cotton yarn in hopes of finding a pattern. when I started your pattern, I realized the stitches wouldn’t stand out as they would with one color, so I just kept half double crochet the body until I got to the handles then I used sc to finish. It looks good, but not really the way you made it. It is very serviceable though. thanks for showing how to go round from straight!! 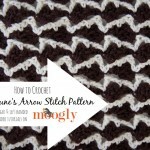 Hi Tamara, thanks for posting the video for this stitch pattern. Turns out I was doing that part of it correctly when doing it in rows for my placemat. Mine definitely looks different though because of the chunky yarn. For your video though, can you please clarify something for me? Would you change back to blue for the next row of half doubles and then alternate each row? I love watching your videos!! I’ve crocheted for a long time and have learned more from watching your tutorials in the last 8 months than the 40 years before. Thank you so much!!!!! I love learning new stitches, thank you for doing this tutorial.